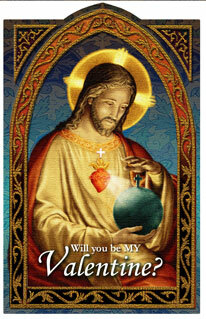 Home :: Stationery - Most OUT-OF-PRINT :: Holy Cards :: 1226 Holy Card: St. Valentine's Day w S.H. 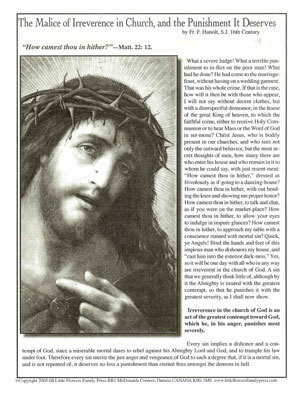 Back of Card reads: May the Pure Love of the Sacred Heart of Jesus be Ours & Enlighten the World this St. Valentines Day. Amen. 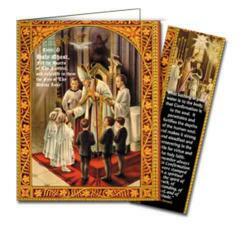 Choose below to purchase holy cards individually or in packs of 25.